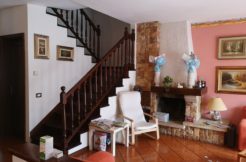 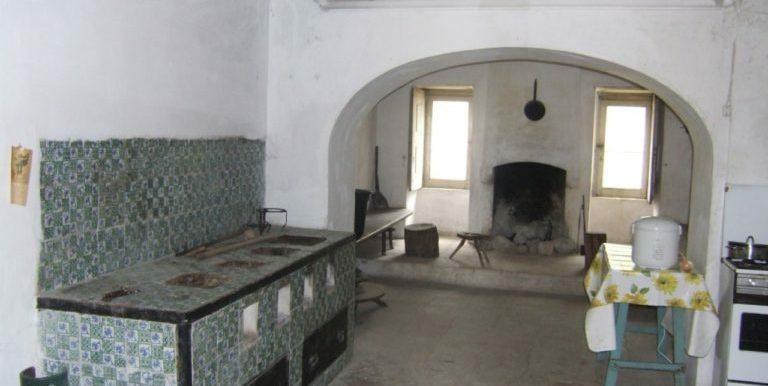 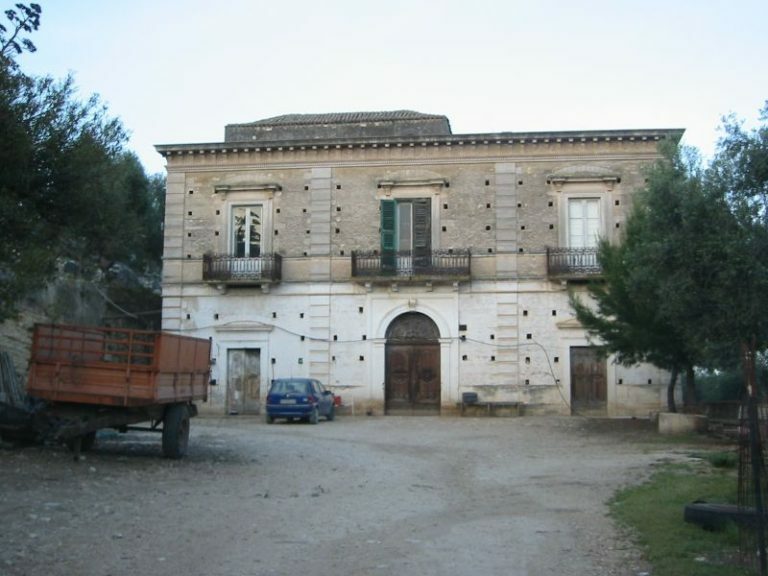 Three kilometers from the sea and from the center of one of the resort villages of Puglia, for sale is a two-storey house built in the late 19th century with a total area of 1024 sq.m. 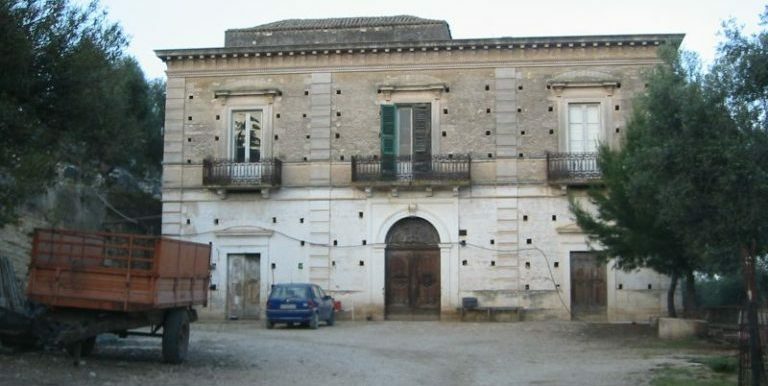 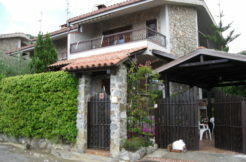 with a terrace and an old oil mill on the first floor. 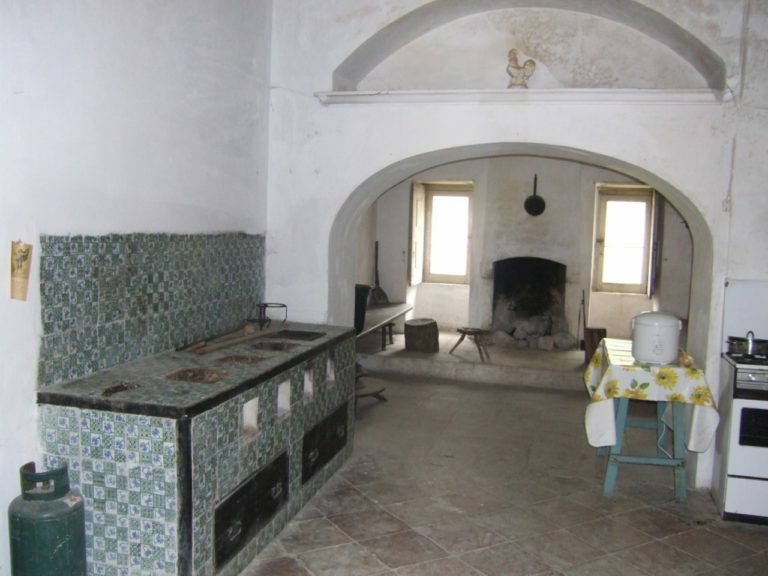 At the site there are three more buildings: a stable, dovecot and barbecue oven. 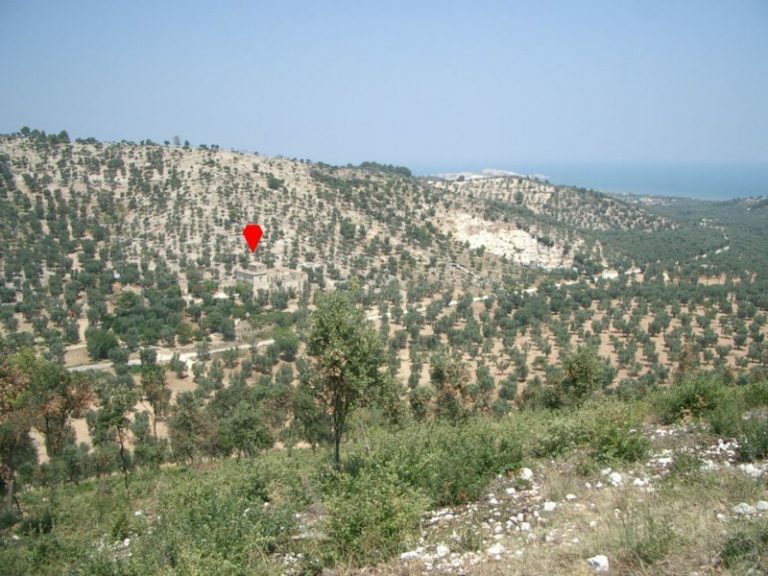 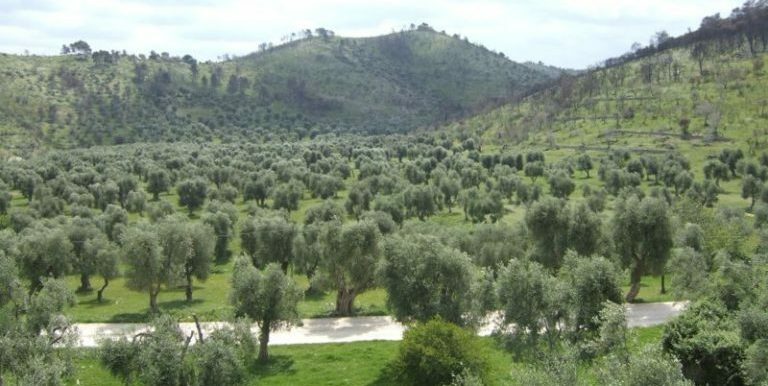 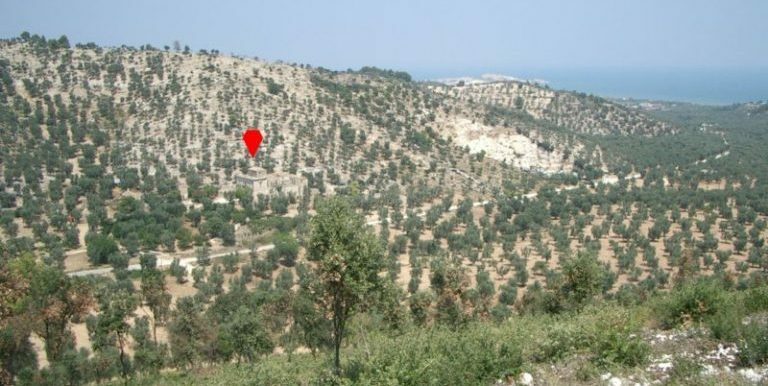 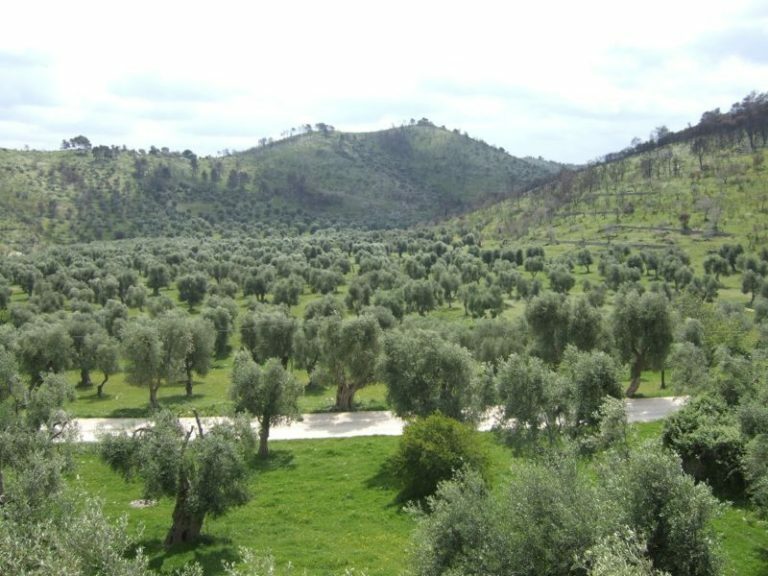 The site has a total of 159 hectares of land, of which 58 are planted with century-old olive trees.